At Purity we are looking for an Instructor to start running Half Hour to Power in the morning pre work. This would be Monday to Thursday every week, the class is a 30 minute interval training session, starting with 1 session in the morning, with the the option of moving to 2 classes. 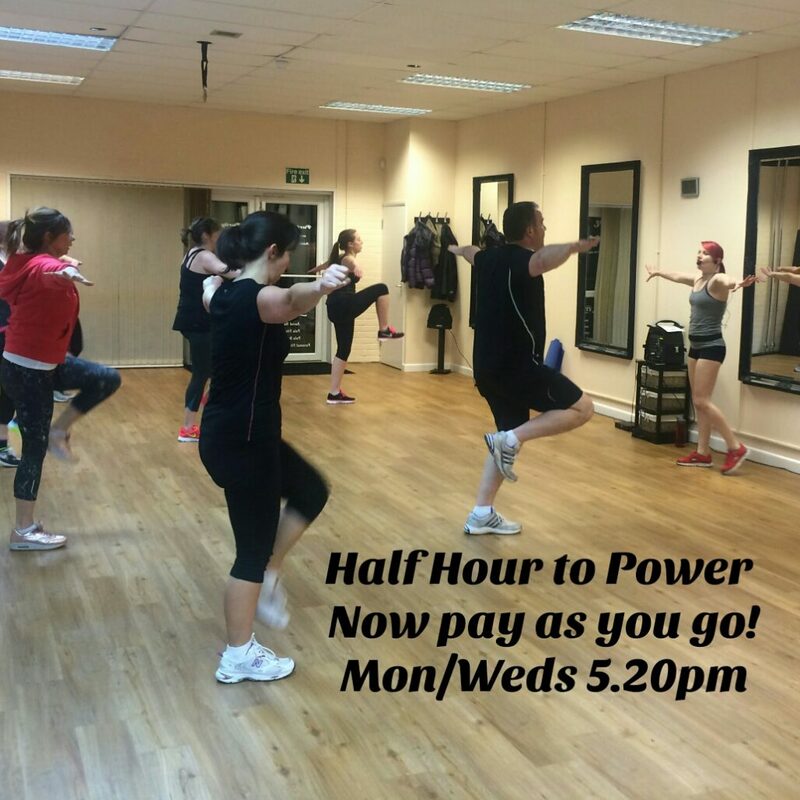 Half Hour to Power was launched a year ago, and due to demand we would like to offer a morning session before working hours. Due to the early start, the ideal candidate would need to live local to the Purity Studio. 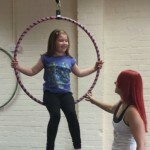 Classes would be held at the Purity Studio, at the Walworth Enterprise Centre in Andover. Please do get in contact with Jolene from Purity to register your interest. New Half Hour to Power Logo! Our pretty new logo for Half Hour to Power, designed by Two Six Creative. Are you too self conscious to exercise? Do you want to workout with like minded people? 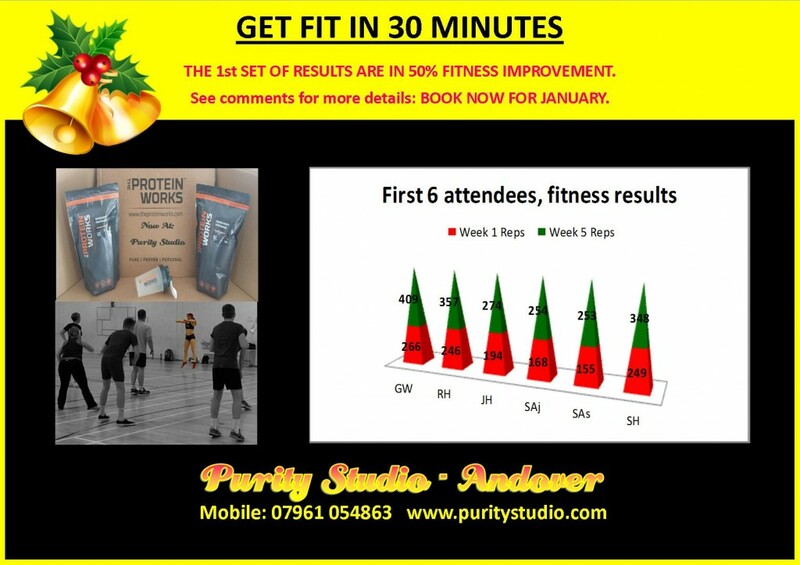 Then please read on to find out how Purity Studio in Andover can help you. We have heard it time and time again, we should eat a balanced diet and exercise regularly, but what does this actually mean? Do I have to join a gym, and bimble around my own workout for a couple of hours, wait for machines? The thought of doing this to a lot of people are; I don’t know what I’m doing, I feel self conscious, people will judge me, the gym is full of fit people, I haven’t got the right clothes, I don’t have that kind of time, the list goes on. Should I start running? The thought of running outside, with all those cars passing me, makes me nervous. I want to eat healthy, but I don’t have the time or money to do it. I eat all the low fat food, and lots of fruit but still don’t lose weight, what am I doing wrong? I don’t want to join Weight Watchers or Slimming World, as I don’t want to be measured or weighed. Or you might already have joined and want to up your game by exercising. All of these are a very normal way of feeling, and you are not alone. 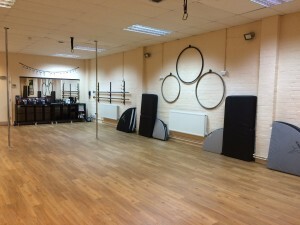 Purity Studio in Andover are offering a unique class of their popular Half Hour to Power, to those who are self conscious, but who want to exercise. 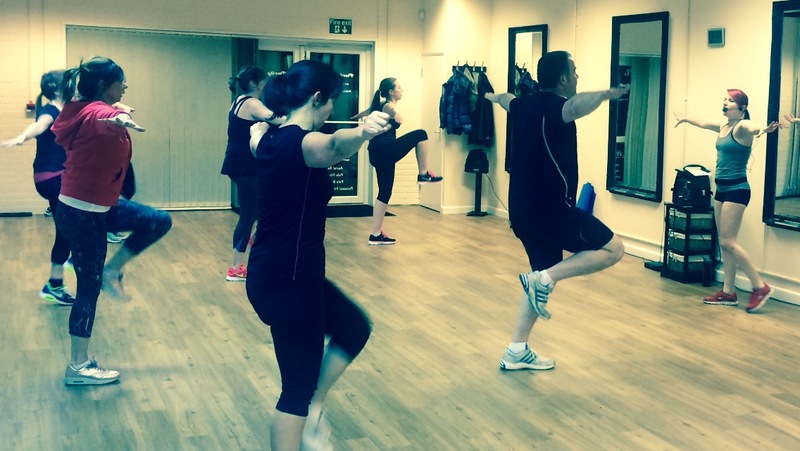 This class is set to start on Monday 2nd March 2015, classes will run on Monday to Thursday at 5.20pm each day. This class will be aimed at those who really want to get their mind and body back on track, but who would like to work out with those who understand how they feel. We recommend you do 3 to 4 classes per week. 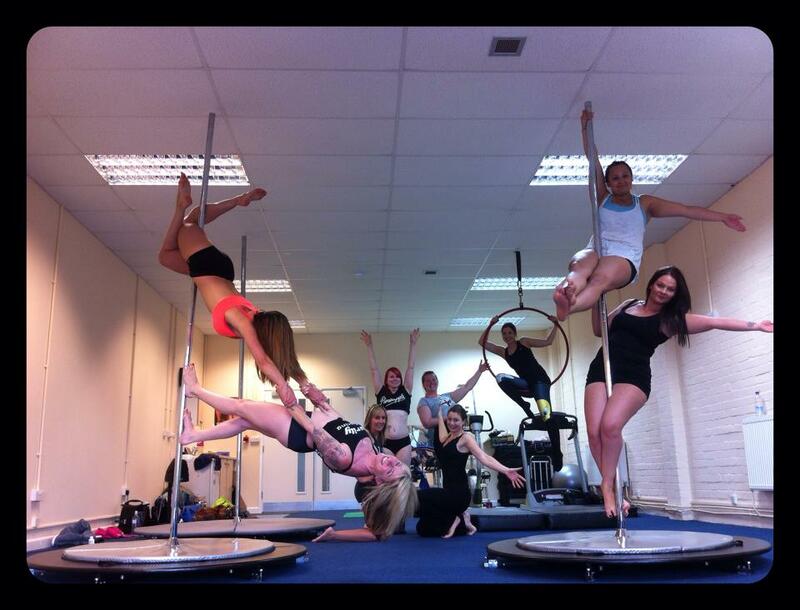 Everyone is entitled to a one week taster at £15, which will give you 3 classes in that week. After that it is booked in 5 week blocks. 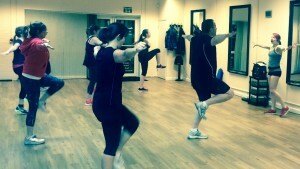 The SILVER (£75) package will get you 3 classes per week. 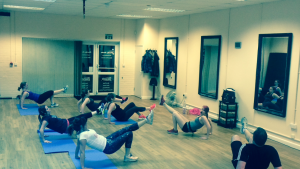 The GOLD (£95) will get you up to 4 classes per week, plus 1 month of fat burning protein, and nutrition advice. 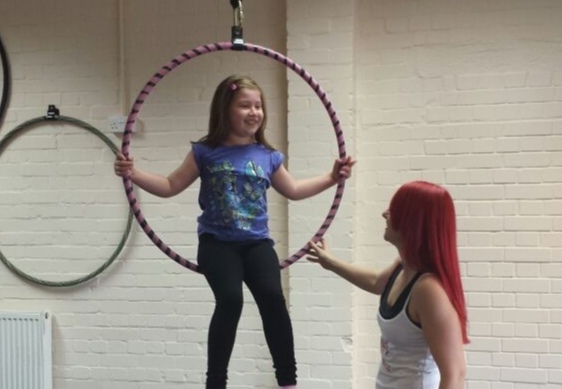 The SILVER package works out at £5 per class, and the GOLD is less than £5 per class. You can be flexible on which days of the week you attend. Please note this is not like a gym membership, once your 5 weeks is up, you can choose to continue, or stop, it is up to you. But I can join a gym for less than that, and get more classes too! Yes you can, but, will you go to those classes? Will you use the gym? Are those classes going to be filled with similar people to you? Or do you think they will be full of those who make you nervous? Will those classes be big or small? Will your technique be watched all the time? Will you have a good view of your instructor in your class? 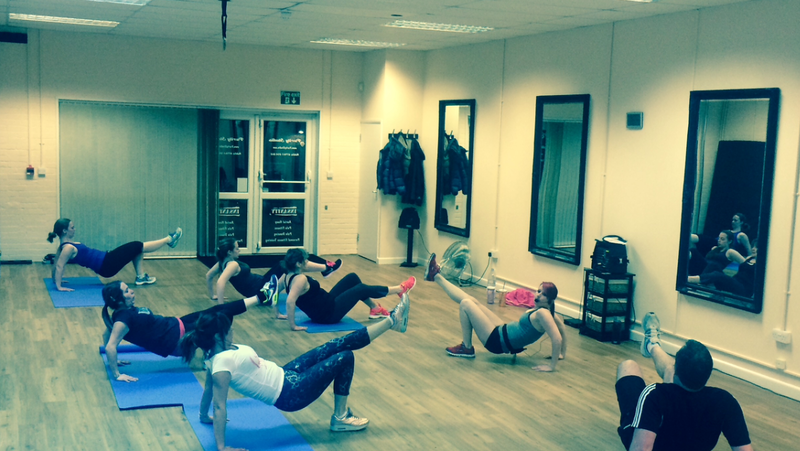 The good thing about HHTP is that we only operate as small classes, maximum of 12, this gives you a lovely team feel. Your instructor, Jolene, will be able to access your on going technique, make sure no bad habits are formed, and give you encouragement throughout, giving you a personal trainer feel throughout your class. At Purity we promote a healthy mind more than anything else, so long as you are happy and healthy, then it does not matter what size you are. Which is why weighing in, measurements and before and after photos are optional. This can be done for you at no extra charge, but it is not a mandatory requirement. Feeling taller, feeling confident and in control of yourself is the main thing, and Half Hour to Power can give you that, as well as fat loss, strength building and improved cardio. In only 30 minutes per day for 3-4 times a week, your results will be fabulous. You are welcome to call Jolene to have a chat about joining on 07961 054 863, or you can book through here. We also have 2 other Half Hour to Power classes running at 6pm and 6.40pm each day, you are most welcome to come along for a taster to one of those if you can’t make the 5.20pm time. In 9 years of trading Purity has built up a reputation for having supportive students, in a none competitive atmosphere.